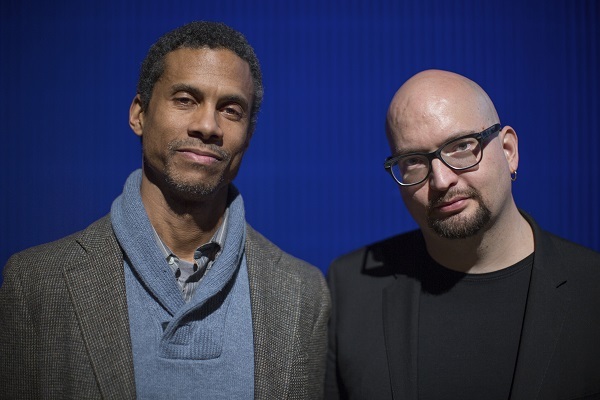 The initial musical connection between saxophonist Mark Turner and pianist Ethan Iverson was made in 1990s jam sessions in New York City, with both going on to individual success - Iverson in hit trio The Bad Plus and Turner as a solo leader and in such groups as the trio Fly (recording in both capacities for ECM). 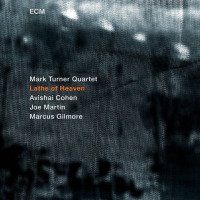 A decade after their first meeting, the saxophonist and pianist began an association in the Billy Hart Quartet, the two players featuring sympathetically on two widely lauded ECM albums by that band. 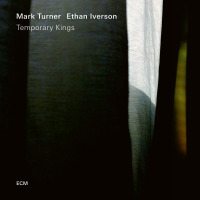 Now with Temporary Kings - their debut on record as a duo - Turner and Iverson explore aesthetic common ground that encompasses the cool-toned intricacies of the Lennie Tristano/Warne Marsh jazz school, as well as the heightened intimacy of modernist chamber music. 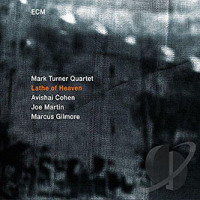 The album presents six originals by Iverson (such as the nostalgic solo tune "Yesterday's Bouquet) and two by Turner (including "Myron's World," which has acquired near-classic status among contemporary jazz players). There's an off-kilter blues ("Unclaimed Freight") and a strikingly melodic, almost Ravelian opening track dedicated to the Swiss town where the album was recorded ("Lugano"), plus an interpretation of Marsh's playfully serpentine "Dixie's Dilemma." For one night only, in celebration of their new ECM Records release, two master musicians will meet on our stage for two expansive sets of intimate duo improvisations. Pianist, composer, and prose writer Ethan Iverson was a co–founder of The Bad Plus, a game–changing trio that the New York Times called “better than anyone at melding the sensibilities of post-‘60s jazz and indie rock.” Iverson also has been part of drummer Billy Hart’s quartet for well over a decade.